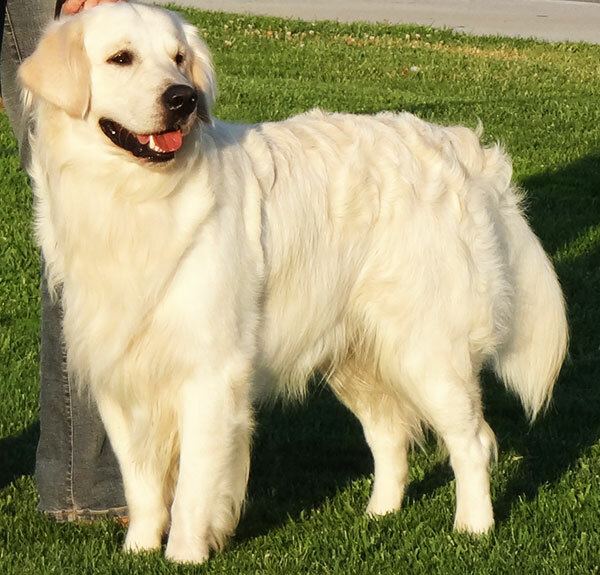 Shilo has breed both in the natural setting at our 5 acre ranch in Murrieta California as well as Assisted and Artificial insemination at the Canine Cryobank in San Marcos, CA. He also has frozen sperm ready to ship. Shilo has over 300 georgious pups all across the united States. He is top notch in every way. He trends to throw his wonderful characteristics (Service dog smarts, Big bone, Blocky head, Black pigmentation, Amazing Coat) His sperm count, mobility and all other readings have been evaluated each time and have been top notch. I have attached some links below that may aid in your understanding of the various practices involved.